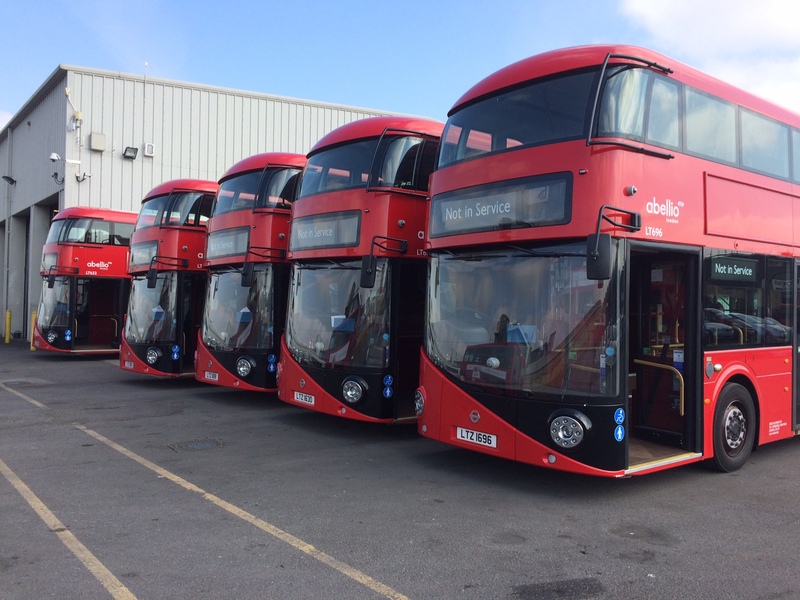 In May, we shared how ‘mindfulness-based stress reduction’ training was helping bus drivers at London’s Abellio Buses . The cost of distraction and stress can be high and staying calm and focused is difficult – mindfulness can help. Now the course is complete, we share some reflections which might interest members considering similar initiatives. Abellio released drivers for eight weekly sessions of 1.5 hours - no small undertaking! So why did they do it? Driving a bus in a big city is stressful. Hazards range from congested traffic to unpredictable behaviour from passengers and other road users. Getting staff released to attend was challenging, and Abellio paid staff overtime so they could participate. Drivers were selected based on factors including past incident history, and some were sceptical. The value of mindfulness is increasingly recognised, but for some it’s still a bit ‘new age’ and they are reluctant to try it. Course leaders overcame this by holding an induction explaining what was involved. Drivers were then able to opt out , meaning everyone who went on to participate was there by choice and knew what to expect. Those who took part plan to continue their mindfulness practices, and each said they would recommend mindfulness training to others. The University will survey participants regularly over the next few months to determine whether behavioural changes are embedded and likely to deliver long term benefits. Findings will be compared to results from a group who didn’t undertake the training, and we’ll share this when available. Abellio and CIRAS are creating a video demonstrating the training benefits, including driver interviews and footage from sessions. This will be available in Autumn 2018. Could mindfulness work for my organisation? Mindfulness is not new to the transport industry – we have previously shared a similar exercise undertaken by FCG Catalan , which operates urban rail in Catalonia. The aim was to reduce signals passed at danger (SPADs), and there were no operational incidents in the six months following the intervention. Mindfulness doesn’t just work for transport operators or customer facing staff. The techniques enable staff to focus on the task at hand, remaining calm and giving their full attention to what they are doing. This would be of benefit to any safety critical activity - whether acting as a look out, handling heavy machinery, taking possessions or even on the daily commute. Read ‘Frontline Matters’ Issue 2 online here. See ‘Right Mind Right Safety Behaviour Reps' workshops’ presentation on CIRAS members’ portal.